Red Dead Redemption 2 isn’t out on PC (yet) but that didn’t stop dataminers from ploughing through the game’s source code and dig out information. This time, it’s the companion app that provides some hints about what Rockstar may have in store. According to Rockstar INTEL, the code “COLOR_MP_ADVERSARY” suggests that Red Dead Online will have an Adversary Mode, which Grand Theft Auto Online players will be familiar with. For those who don’t know, Adversary Modes offer player vs. player competitive challenges. 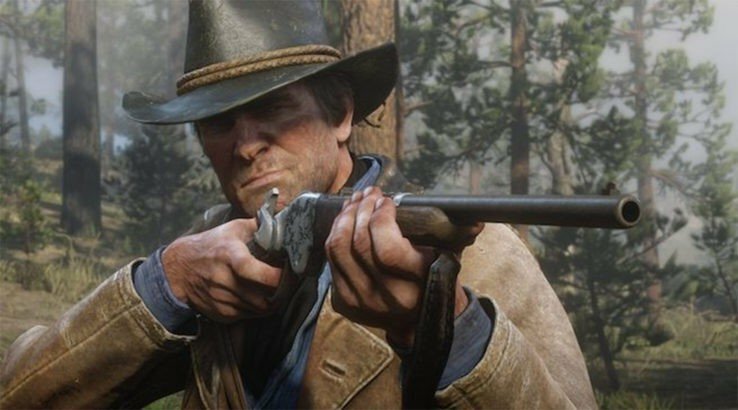 We’ll find out in due course what kind of challenges await Red Dead Online players. The app’s source code also mentions Rockstar Editor, which was first introduced in 2015. The feature allows players to record, edit, and share videos from GTA V‘s story mode and GTA Online. Until Rockstar makes an official announcement, we can’t say when the editor will be available in RDR2 but we do know that a public beta for Red Dead Online is set to go live in November 2018. The developer will release details about the test soon.